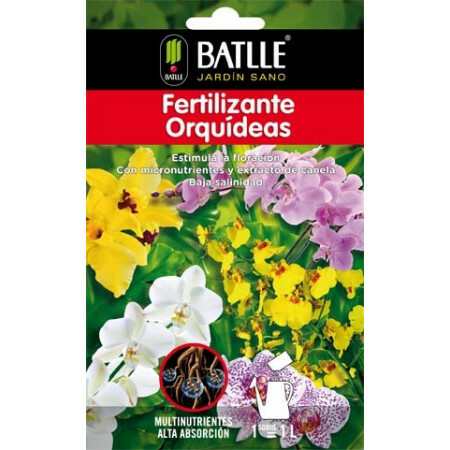 Fertilizer for orchids in liquid form or in granules to dissolve in water. - Extertronic, S.L. Orchids fertilizer There are 4 products. 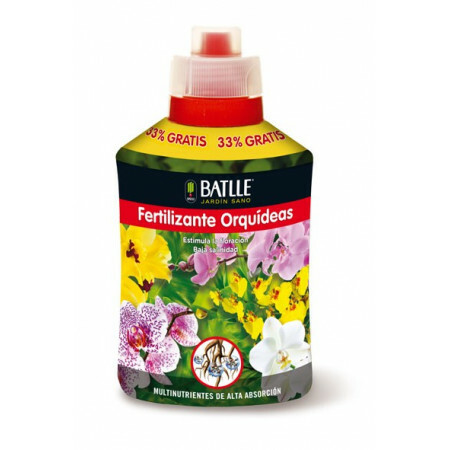 As soluble fertilizer pellets with a balance of nutrients that enhance flowering and natural defenses. We will obtain a more abundant, lasting and continuous flowering. Product of low salinity and high absorption and rapid response, providing a balanced development and maximum flowering thanks to its free amino acids, cinnamon extract and micronutrients. 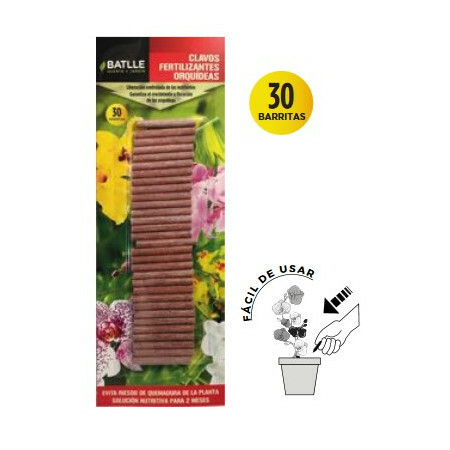 Ideal for all species of orchids. 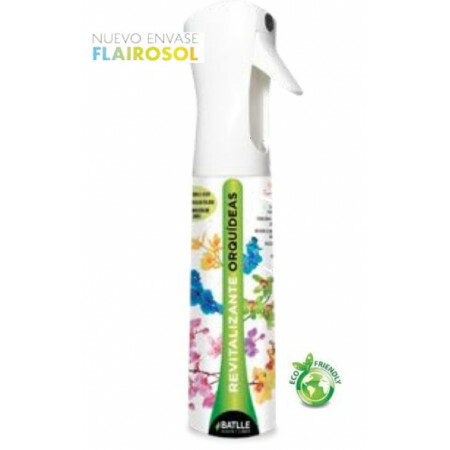 The Flairosol Revitalizing Orchids is a provitamin complex, high absorption leaf, showing results in 2-3 days, inducing the formation of flowers and maximizing growth.